We’re pretty much down to individual components now. 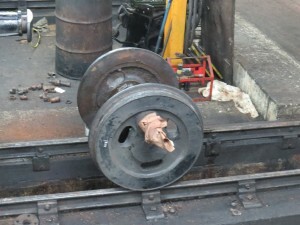 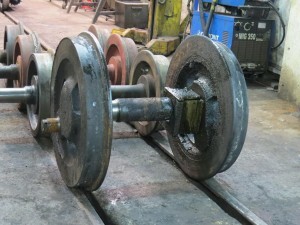 The cylinders are beyond repair due to wear, corrosion and cracking. 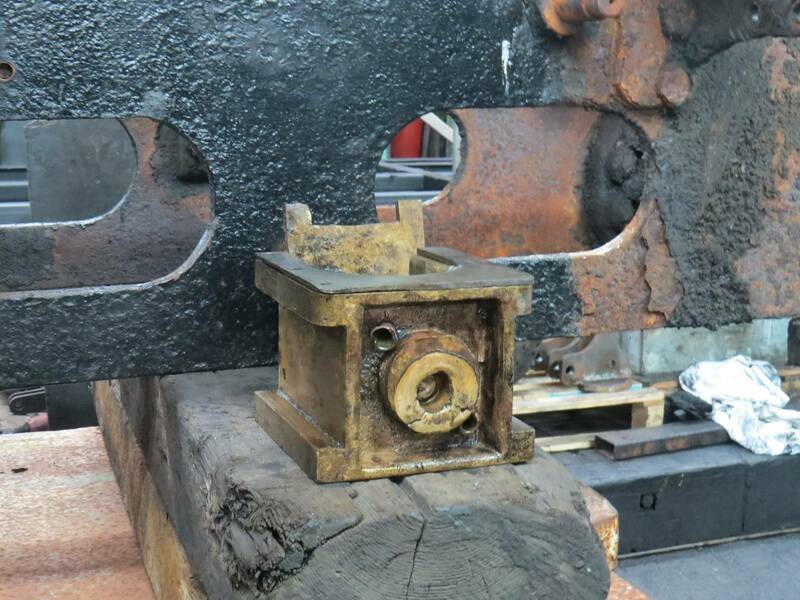 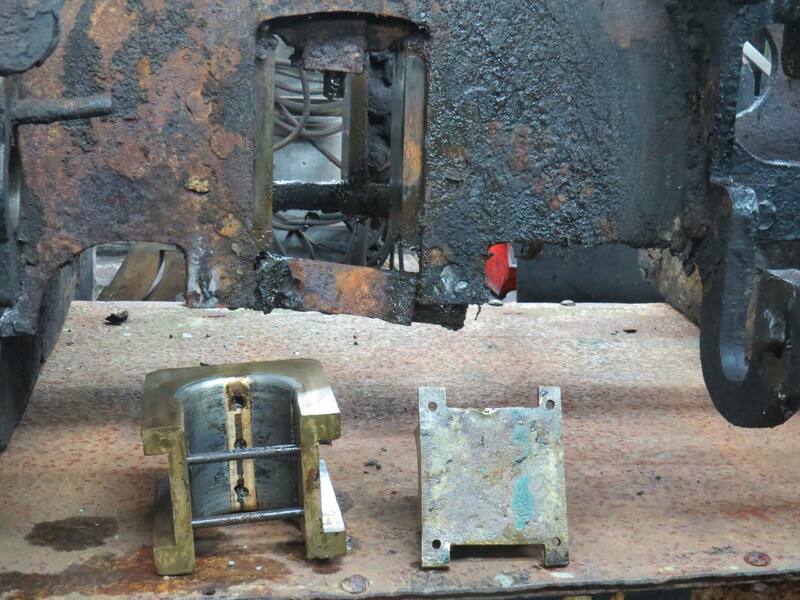 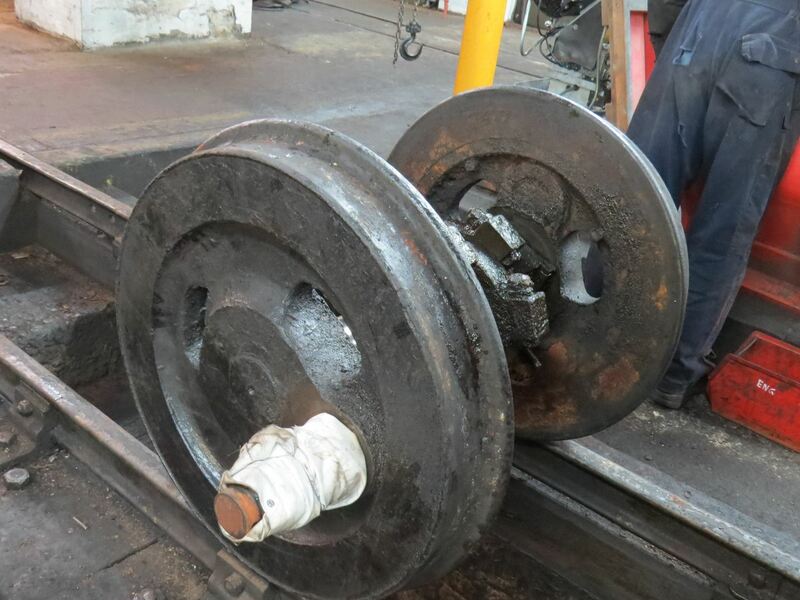 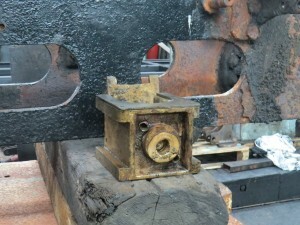 A new cylinder casting is to be made using the same patterns used for Palmerston’s rebuild.